A service that enables blind and partially sighted people access to news, magazines and books is now free for under 16's. Through RNIB Newsagent, under 16’s with vision impairment can now access the latest news, hot gossip and stories at the same times as their peers free of charge. 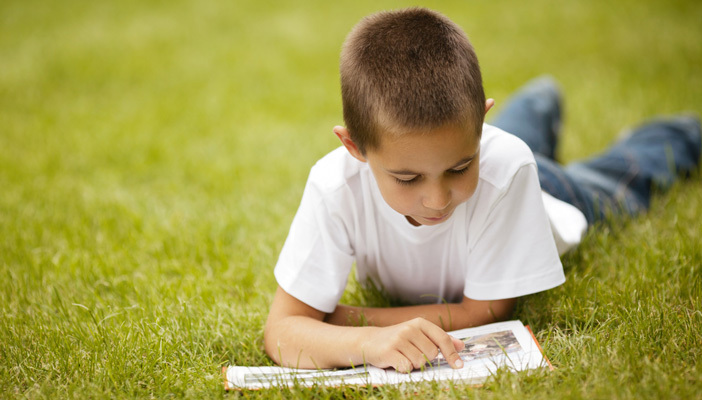 The charity believes that reading can make a world of difference and want to ensure these materials continue to be available to those who want them; whether that’s the latest book or popular glossy magazine. Formats include audio CD, USB, email or braille. By working closely with publishers RNIB is able to add new titles to the ever growing selection, which includes the National Geographic for Kids and BBC Horrible Histories.